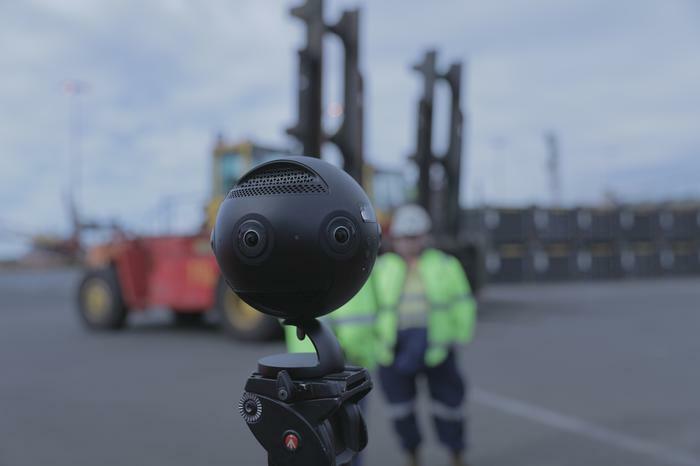 The aim of the VR initiative is to safely expose its 4000 employees – many of whom work in hazardous environments with large machinery – to potential workplace risks. “The key to improving safety is to create a compelling, simulated experience that cuts through and has an impact,” said LINX CCG CEO Anthony Jones. “To put people into different situations where they have the chance to see how it would play out and to immerse them in a scenario, showing them real dangers and consequences, is invaluable,” he added. The group – which operates LINX, Autocare, C3, wood-chipping company Pedersen and Geelong Port in Victoria – partnered with Sydney company Curiious and Samsung Electronics Australia to develop the immersive experiences. The experiences – delivered via Gear VR headsets – combine 360 degree video and virtual reality, and will be rolled out company-wide from April. LINX said the training was the first of its kind in its sector. 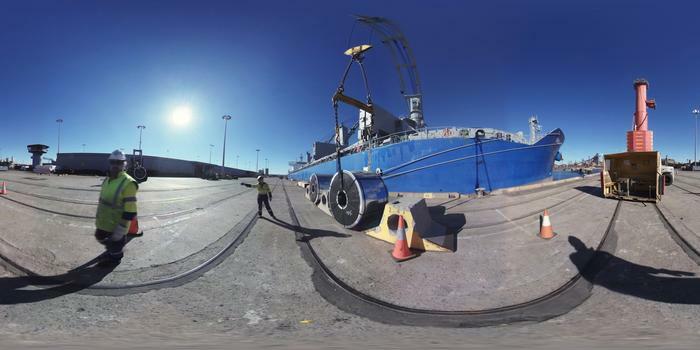 “The Gear VR platform enables us to deliver consistent safety training across all levels of the organisation. 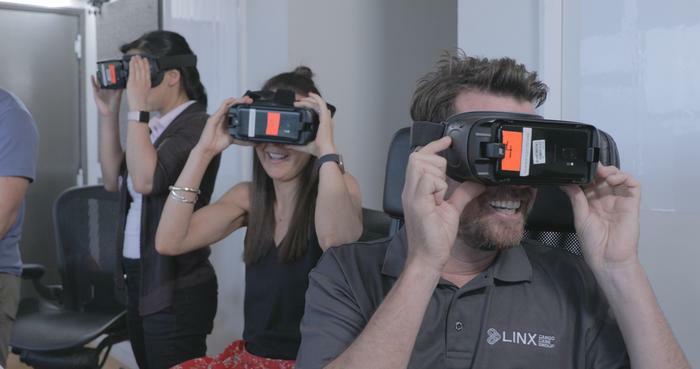 Often some of the messages are lost in translation in safety training and delivered in different ways, whereas this Gear VR platform minimises room for miscommunication,” said LINX CCG executive general manager health, safety and environment Peter Seaman. Virtual reality is emerging as an effective tool for workplace training. 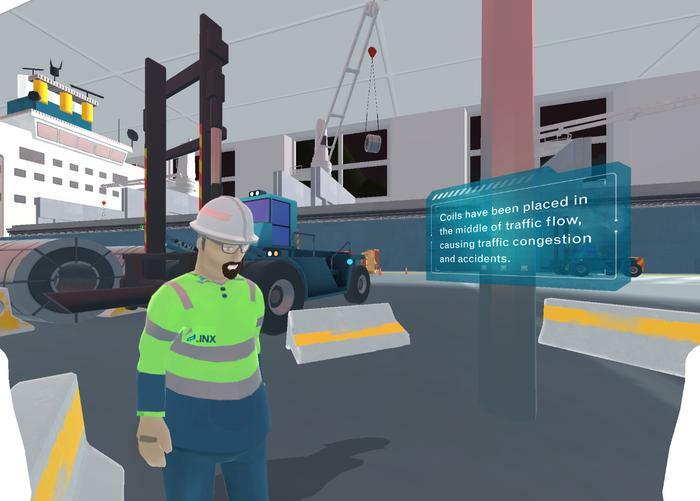 Last year New Zealand multinational dairy Fonterra completed a successful pilot of a virtual reality system which it expected to replace a significant portion of its hands-on health and safety training. It has been applied to a broad range of sectors, including aged care, real estate and the military. “We want to be known as innovators and an agile organisation. Ultimately, it’s about how we look out for our people, so we can offer our customers services that are delivered safely, efficiently and competitively. If we can support our people to perform well and go home safely every day, then our customers will be the beneficiaries and receive the service they deserve,” Jones said.